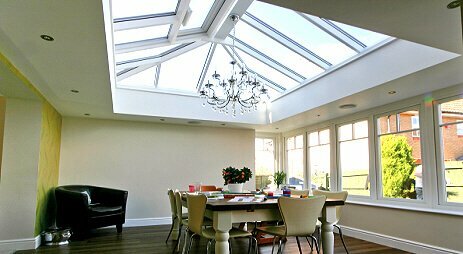 Orangeries Individually tailored to your personal style. Conservatories The latest designs are very secure & energy efficient. Bespoke Rooms Work with Professionals to create your own personal design. 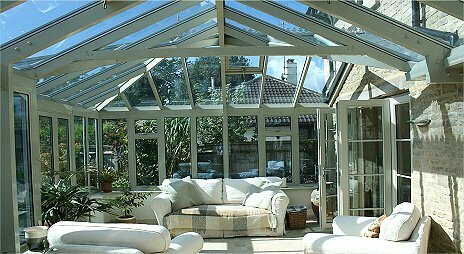 Save on Listed Conservatory & Orangery Prices – Compare up to 3 quotes from professionally accredited UK installers. 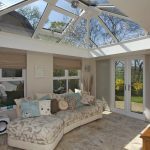 Firstly, it’s simple common sense to have multiple quotes from independent installers when making home improvements like adding a conservatory, consumer associations advise it regularly. Because basing your decision on a single estimated price could easily lead to you paying far more than you might otherwise have to. Because we choose to promote only properly accredited, professionally certified Conservatory & Orangery Installation companies we have taken the most important step first, in that you can have confidence in any of the companies that quote for your project. 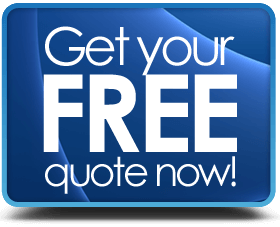 Secondly, and probably even more important to you, we can now get started helping you to get those really competitively priced quotes – quickly, with no fuss. 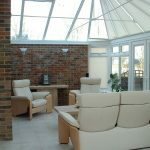 All types of Conservatory Designs. Why get quotes to compare prices? 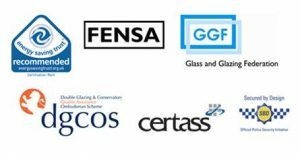 GGF / FENSA / CERTASS / DGCOS registered installers. The beginnings of Orangeries go back to 16th century when aristocrats from Europe began to collect citrus plants and wanted somewhere protected to cultivate the plants. 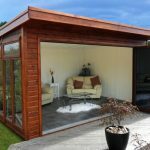 An alternative to conservatory is to install a sun-room or garden room; the latest examples of garden rooms are fully independent, weather proof, secure & energy efficient. The ‘top-end’’ of the market is where you can find some of the most amazing bespoke conservatory designs, everything is built to order – unlimited options. Send us a few simple details & we will find you prices for fully fitted double glazed Orangeries & Conservatories. Whatever type of house you live in or whatever your personal preferences when it comes to the look, size or shape of your new room, there will be a design to suit you. 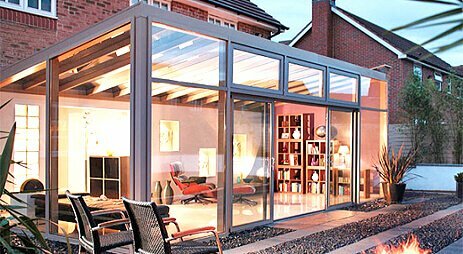 Full design & consultation services are available from specialised Orangery & Conservatory installers, whether the work is for residential or commercial purposes. Using properly accredited conservatory installers is the obvious prudent choice; the major UK trade bodies will have already vetted the installer to meet their criteria, which include track record, skills & financials, in order for the installer to be accepted as a member of the Trade Association. The Installers who we ask to provide you with quotes are well aware that there are at least 2 other equally capable companies quoting for your business at exactly the same time. This fact really encourages them to put together their best offers in order to give themselves the highest chances of securing you as their customer. Benefits of Trade Association Membership. Access to The Double Glazing Ombudsman. Save up to 50% on Fully Fitted Prices. Look out for Special Offers & Discounts from Top Companies. You can help you to find competitive prices by comparing quotes from GGF / FENSA / CERTASS / DGCOS Trade Accredited Installers from all over the UK. Get Quotes here!